So as you all know I went M.I.A. 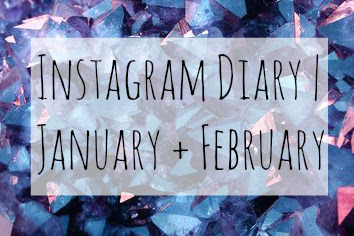 at the end of January and the start of February therefore there was no Instagram diary so I thought that today I'd share with you all the Instagram posts that I uploaded throughout January and February. 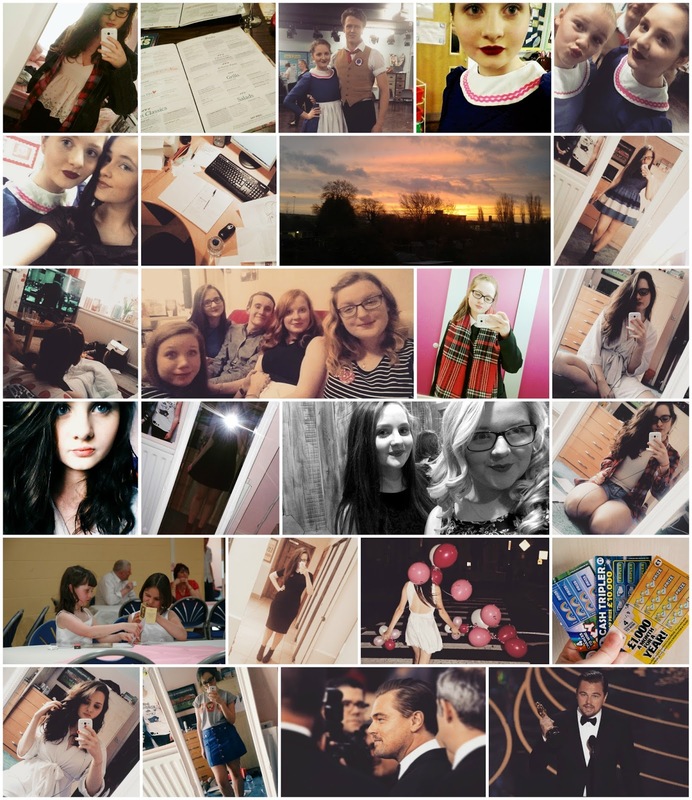 If you want to see these photos as they're uploading then go follow me on Instagram, here's my link - @chloe_marie.x. So let's get into it! @crazyinlife_ not quite as impressive as your snow but it still snowed and I absolutely love it!! Well that felt like it took forever, didn't it? 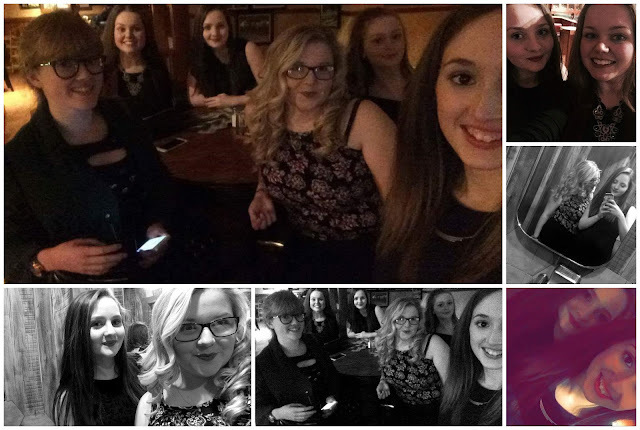 I hope you enjoyed seeing all the photos that I uploaded on Instagram. 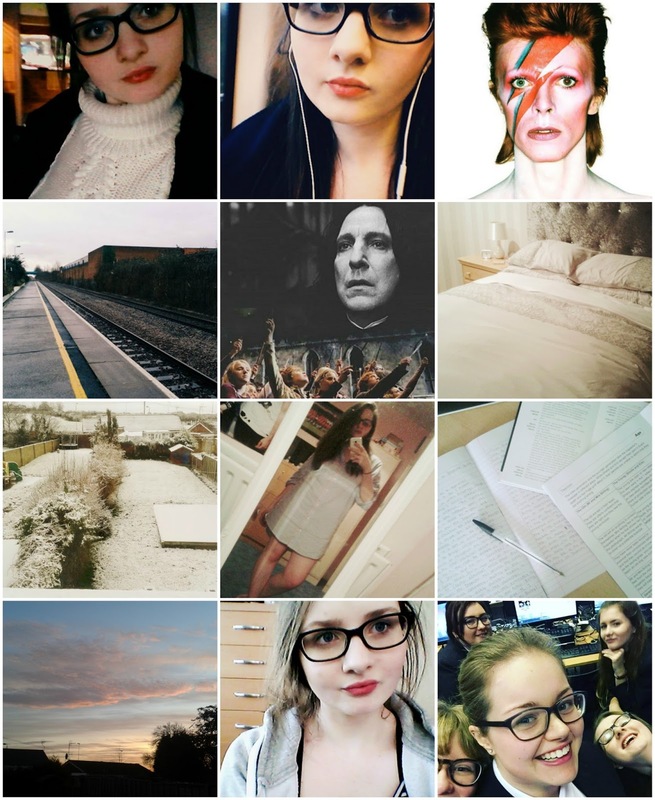 Don't forget to follow me; you might get a cheeky follow back!